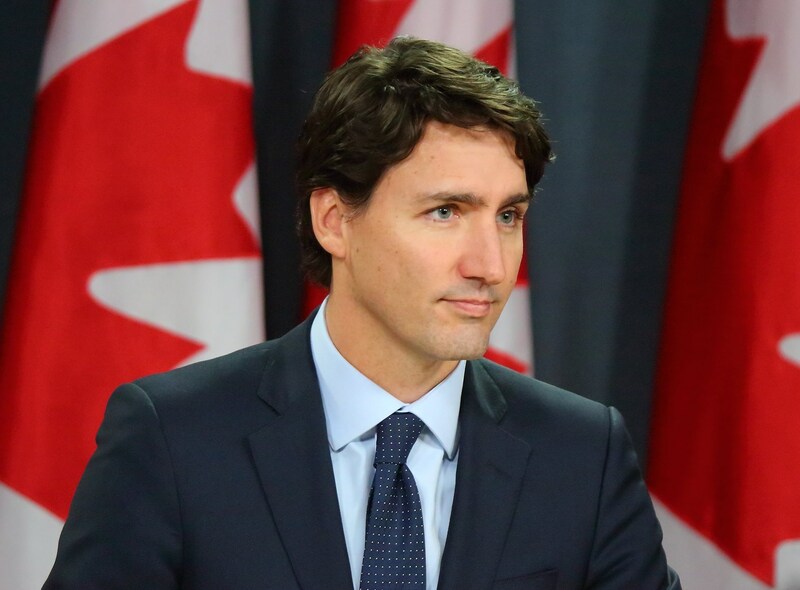 New Africa Business News- The Canadian Prime Minister Trudeau on Tuesday expelled two Former Cabinet Members, Jane Philpott was the Former President of the Treasury Board and Jody Wilson- Raybould, Former Justice Minister and Attorney General. The two were voted out at the Prime Minister’s ruling Liberals party caucus vote. In February the Former Justice Minister Jody Wilson- Raybould said that officials had inappropriately pressured her while in office to ensure that SNC- Lavalin Group Inc escape the trial in 2018. The Prime Minister says, He can no longer trust the two Former Cabinet Ministers. They were also barred from running for the party in the up coming Federal election in October. Opinion polls show cut of public support for the ruling Liberal party.